Burning Moon's Inside advice: LED pool games - Starlux Games Review! This review is a bit past due, there were a few things that happened recently that kept our attention and we haven't really played with parts of this a ton so it slipped my mind a bit. Summers in Arizona can get pretty hot so we generally spend a ton of our free time in the pool during all hours of the day, including nighttime hours. 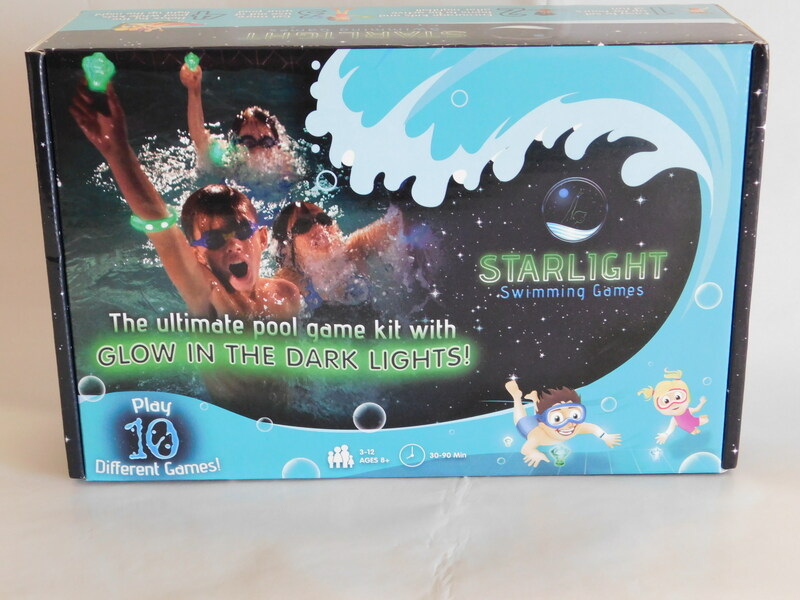 The kids are always wanting new things to play with in the pool so when I found out that a company called Starlux Games makes a kit of glow in the dark games for the pool I was intrigued. The set I received comes with two lotus flowers, four dive diamonds, six border lights, and six glow bracelets along with a card set of instructions for ten different games. All of the lights included are battery operated so there were extra batteries included. My kids had a great time playing with the different things in this kit, however they only lasted about a week and a half. We followed the instructions included with the kit such as not turning off the lights until they are completely dry so that water doesn't get in, but water still got in and several lights got rusty on the inside. The bracelets have the battery part and on/off switch on the inside of the rubber bracelet so they are lasting and the kids love wearing them at night once it gets dark. The kit has proved to be quite a bit of fun and you could even use these outside of the pool or just for lighting during a part which is nice. The kid can be bought on their website for $49 with free shipping, I do feel the price is a bit high due to the chance of rusty lights but given that you get ten games out of this it helps even it out a little. The box it came in is handy to keep to use as a storage box or you can keep these in a storage container. What a fun concept! I have never seen a kit like this! 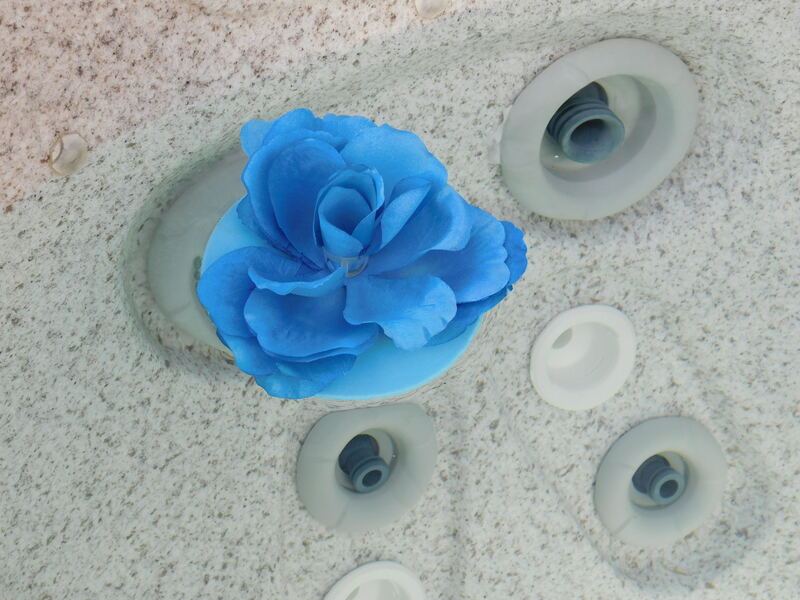 This is such a cute kit and it's really perfect for this summer pool activity, I am sure everyone will love it. That is so cool. That would be a really fun game in a pool or out of a pool. Those look like they would be a lot of fun! I would love to play some games with the kiddos in the pool!